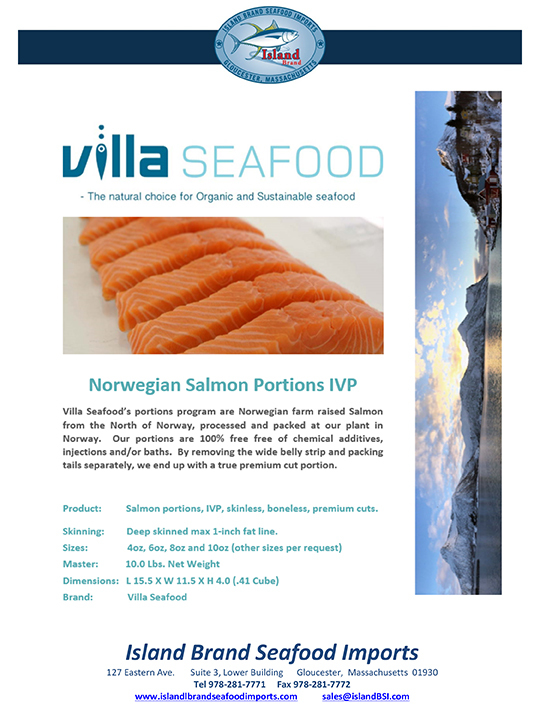 Organic, farm-raised Norwegian Salmon is high quality portion-cut for no waste. 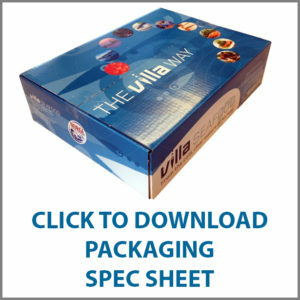 Villa Seafood brand offers deep-skinned, Salmon Portions for white table cloth establishments. The best salmon comes from the cold waters of Norway. Chefs demand Center Cut Salmon Portions.